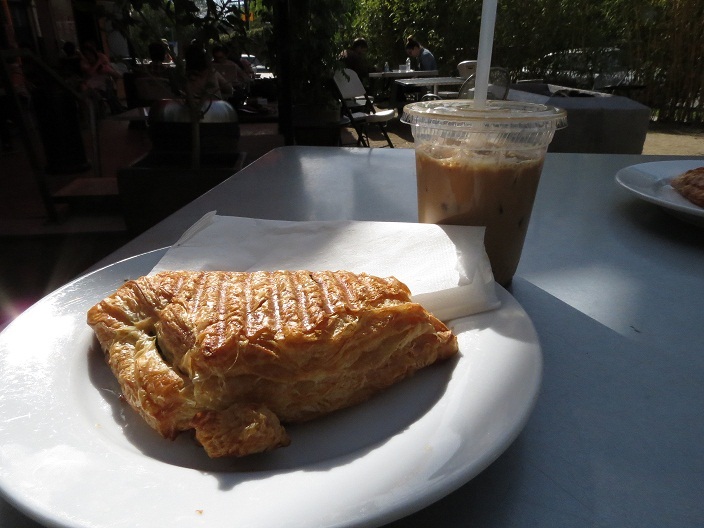 Tucked well into a residential neighborhood in Echo Park, Fix Coffee is an awesome local coffee shop perfect for studying and meeting up with a friend. 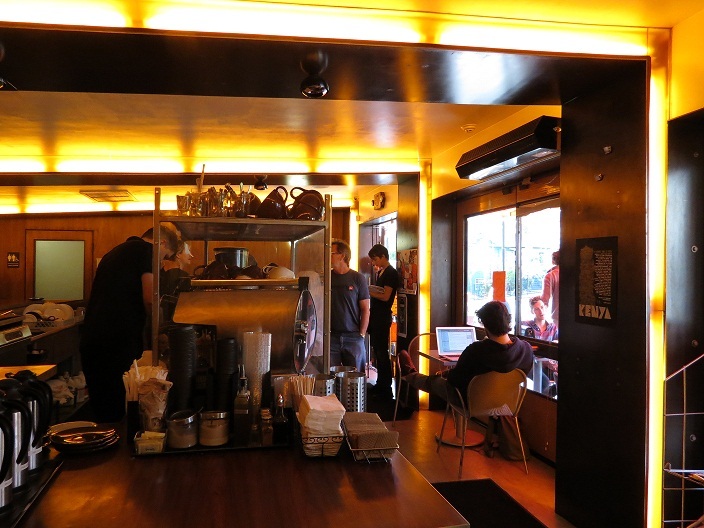 Even at its busiest, Fix always has a low-key atmosphere that is both rare and very much characteristic of Echo Park coffee shops. They brew a good cup ‘o Joe featuring local roasters like Intelligentsia, and they’ve got a great pastry counter featuring goods from Susina and Breadbar. I can never resist a spinach and feta croissant and their iced mochas have a balanced bittersweet flavor that won’t over-power solid espresso. A small parking lot and street parking is available, but I often head over via the Pico-Union Dash bus from Sunset Blvd. 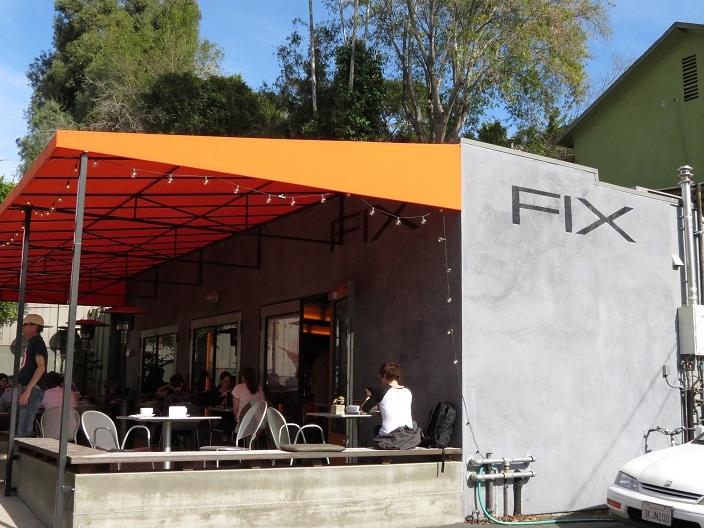 Fix Coffee is located at 2100 Echo Park Avenue Los Angeles, CA 90026.